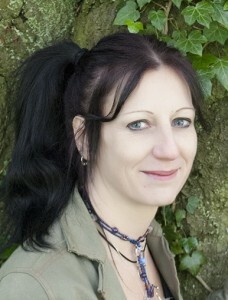 Moira Hodgkinson is an eclectic witch and author with around 30 years’ experience. She runs open celebrations for the Sabbats in the heart of Sherwood Forest and has been leading workshops and classes for over fifteen years. Has run eclectic covens in the past and was recently described as Jazz Witch (don’t ask!). Moira is also a knitting geek, loves a good (or bad) zombie novel and can be spotted sitting with her friends, the Oaks, often with bow and arrow in hand. Short Bio:She runs open celebrations for the Sabbats in the heart of Sherwood Forest and has been leading workshops and classes for over fifteen years. Regular contributor to W&W Magazine.